What is a Kokedama? It is a form of Japanese garden art that is centuries old and tied into the practice of bonsai. The art of Kokedama literally translates from “koke” meaning moss and “dama” meaning ball. 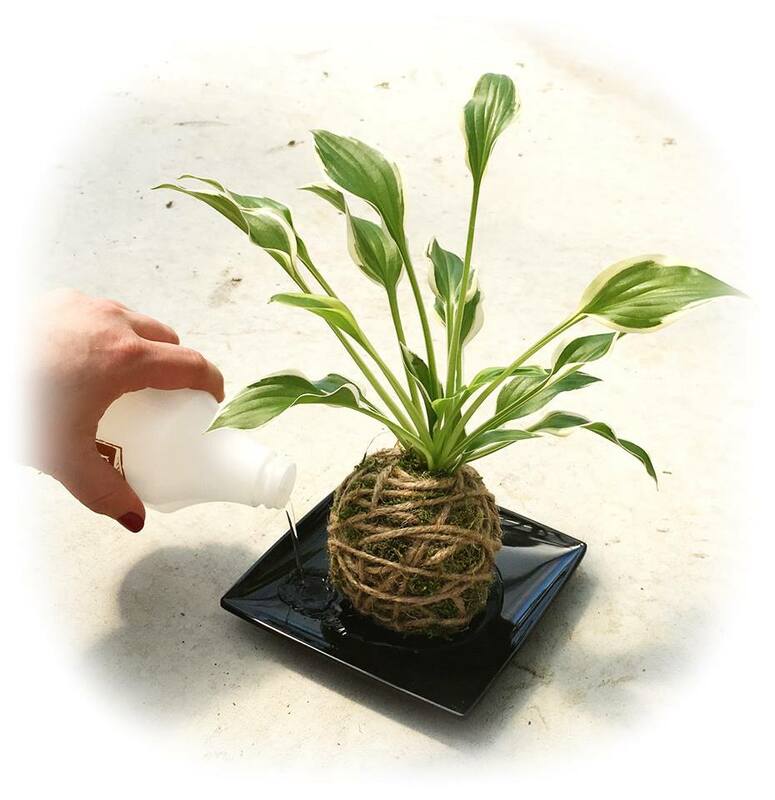 We supply everything you need to create your own personal Kokedama moss ball. Includes Hosta plant, moss, soil, twine, Japanese plate.